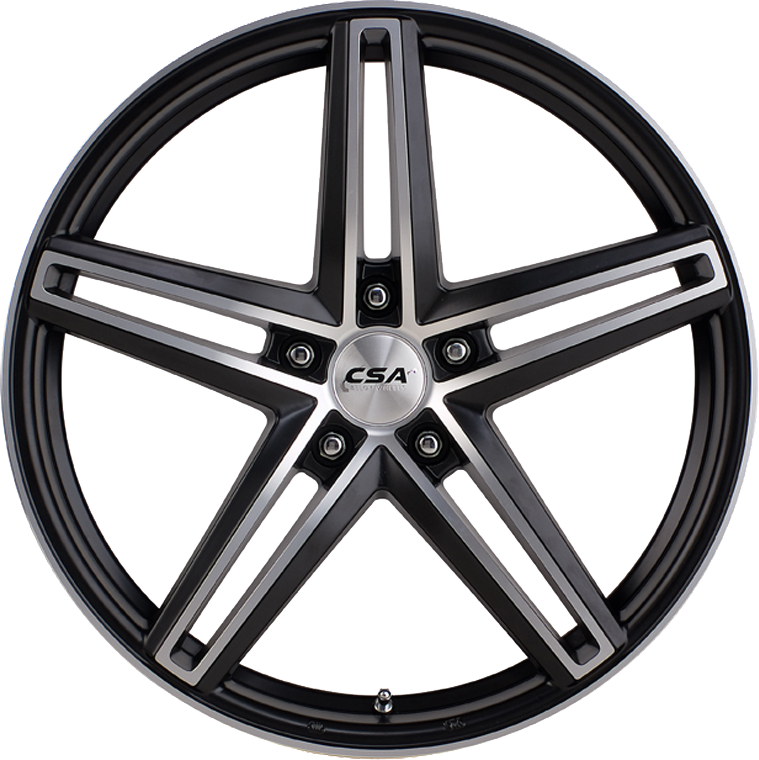 CSA Emotion is a beautiful, stylish, modern 5-spoke wheel available in 17x7.5, 18x8, 18x9, 20x8.5 & 20x9.5” sizes. CSA Emotion is a beautiful, stylish, modern 5-spoke wheel available in 17x7.5, 18x8, 18x9, 20x8.5 & 20x9.5” sizes. The Emotion wheel in 17x7.5” size will suit all popular 5-stud small cars including Subaru, Ford Focus and Mondeo. The Emotion suits Commodore and Falcon and a large range of SUV vehicles in 18x8" and 20x8.5" sizes. The Emotion wheel is also available in staggered fitments for both Commodore and Falcon with these combinations - 18x8 Front with 18x9 Rear and 20x8.5 Front with 20x9.5 Rear.